Home > News > EU Commission launches 24 European Strategic Cluster Partnerships to Go International! 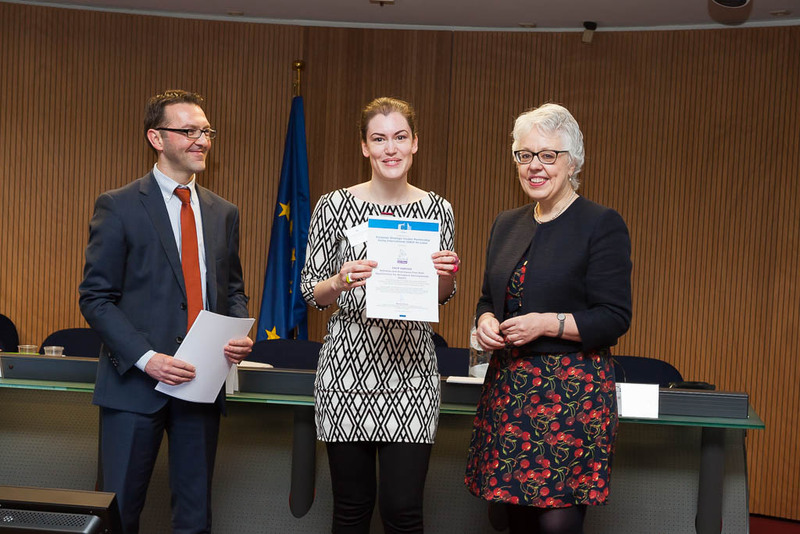 EU Commission launches 24 European Strategic Cluster Partnerships to Go International! The European Commission has selected 24 "European Strategic Cluster Partnerships – Going International" as a result of the COSME call "Cluster Go International" (COS-CLUSTER-2014-3-03). 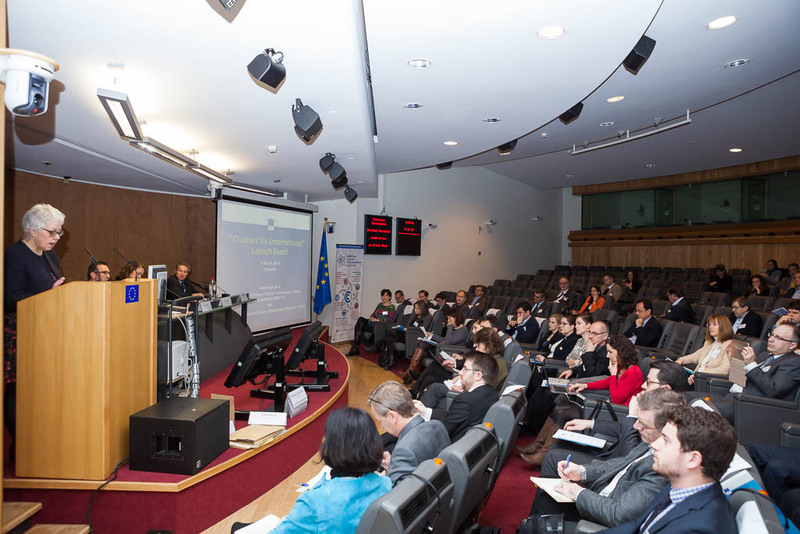 On 8th March 2016, DG GROWTH of the European Commission has officially launched the newly established "European Strategic Cluster Partnerships - Going International" (ESCP-4i) following the call for proposals "Cluster Go International" (COS-CLUSTER-2014-3-03) and organised a major partnering event for the different cluster organisations involved in these partnerships. 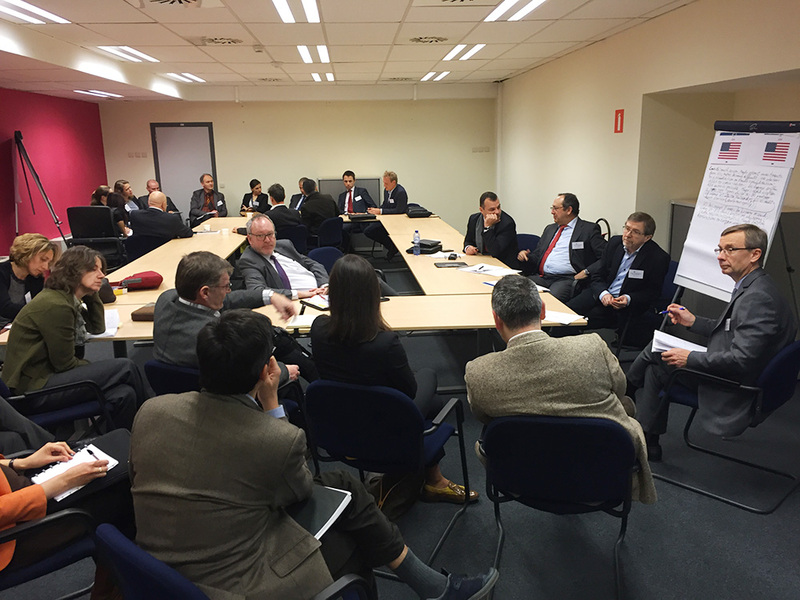 In total, twenty-four Cluster Partnerships were represented at the event including the 15 co-funded projects resulting from the call "Clusters Go International" and 9 additional "voluntary" Partnerships that were on the reserve list of the call and accepted to keep working on joint cooperation agenda without EC direct co-funding. At the event, all these Cluster Partnerships have been awarded the label of "European Strategic Cluster Partnership – Going International" by the DG GROWTH Director-General Lowri Evans which commits the partners of each partnership to work on a joint cooperation agenda with the aim to support the internationalisation of their SME members towards third countries beyond Europe and thereby, to contribute to the European Commission's objectives to boost growth, jobs and investment in Europe. 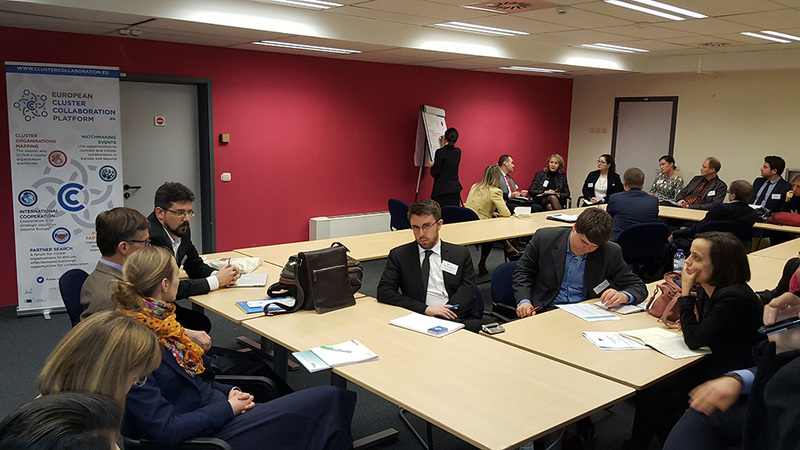 Overall, this initiative encourages clusters in Europe to develop a 'European' strategic vision and work concretely together by sharing resources and pooling knowledge to target international markets jointly more efficiently for the benefit of their SME members. 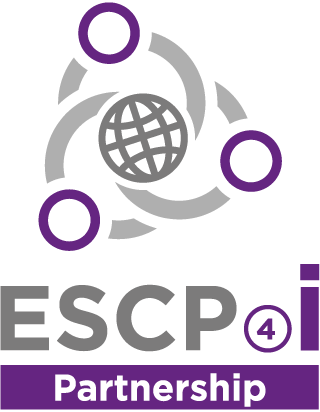 All together, the "ESCP-4i"Cluster Partnerships gather about 140 cluster organisations across 23 European countries active in various industrial and cross-sectoral areas including health, aerospace, mobility and logistics, food, energy, marine and environment, materials, photonics, ICT, micro/nano-electronics, rail, construction and sports. The partnerships will be targeting cooperation with third countries' economies, of which the main ones include Brazil, China, India, Japan and USA. Together, they represent a potential to support more than 17,000 European SMEs in accessing global value chains and taking a leading position globally. A table detailing their composition, their main industry focus and target countries is available here. 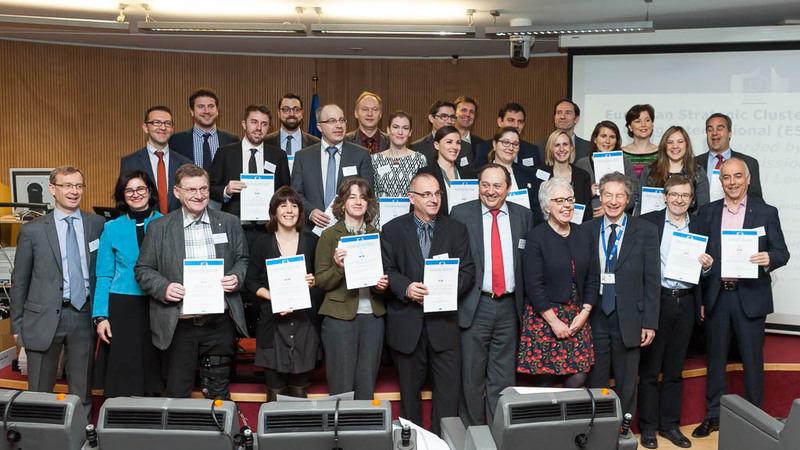 The Launch event allowed also the partners of the "ESCP-4i" Partnerships to gain insight about various EU initiatives that shall provide them with additional support in addressing strategic third markets and to learn from the former pilot actions that were launched in 2012 to test and validate this cluster partnership approach with 6 European cluster consortia (Pilot projects). Finally, the event was an opportunity to present the new European Cluster Collaboration Platform (ECCP) (see at www.clustercollaboration.eu) which includes more relevant information and tools that will facilitate cluster cooperation both within and beyond Europe and shall become the European hub for international cluster cooperation. Dedicated services will also be offered to ESCP-4i Cluster Partnerships to help them notably exploiting synergies in addressing third markets.